Infinity infra offers Dholera Mega City Lotus, Residential Project in Dholera SIR Ahemdabad Located in Town Planning-2, Phase-I of Development. 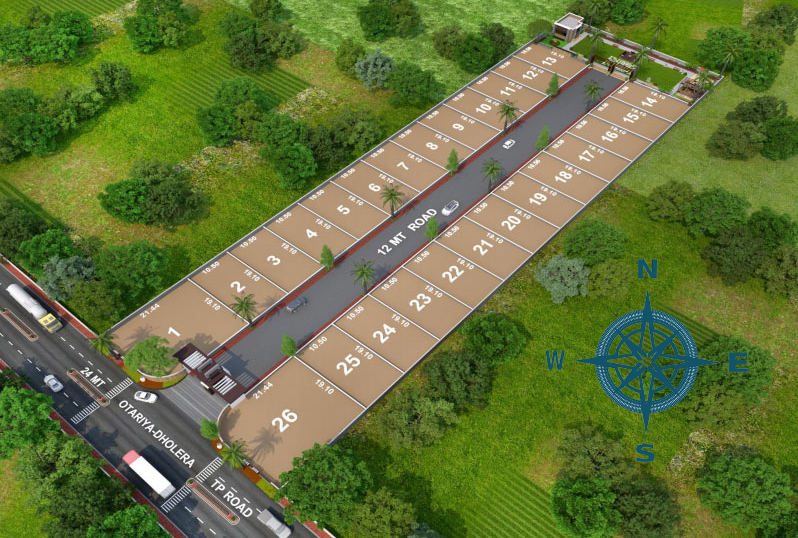 The project Dholera Mega city Lotus is a Residential plotting scheme with 26 plots from sizes 3173 sq.ft. Under authorized from (GDCR) of Dholera SIR Development Authority the Dholera area is provided with Public facilities Zone, Knowledge & IT Zone, City Center, Dholera PORT, Dholera International Airport, Metro Train, Business Hub, College, University, Super Specialty Hospital, Banks, Restaurant, & Cafés. Address: Gorasu,Town planning 2, Dholera SIR, Ahmedabad. 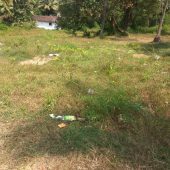 1950 sqare meter Commercial land for sale in Saligaon, Goa.